Do you ever get the feeling that your favourite artists are trying to send you a secret message of some sort? No? Well maybe you’re not looking hard enough. 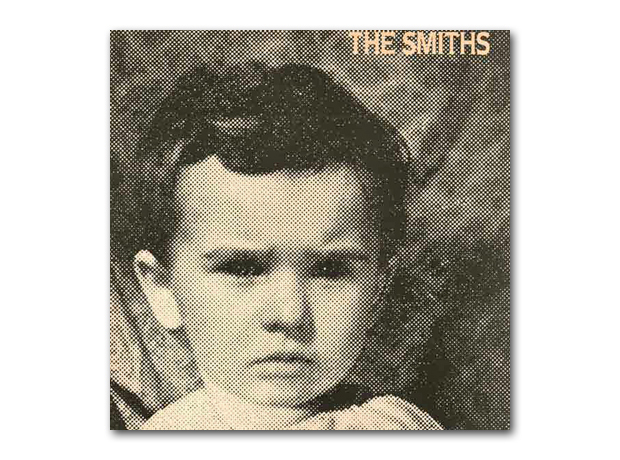 A special vinyl 7" single of The Boy With A Thorn In His Side by The Smiths - which included two previously unreleased tracks from the Manchester band - also has a bonus hand-etched message. If you looked hard enough, you could see the words “TRUMP WILL KILL AMERICA” carved into the blank vinyl by the centre label. 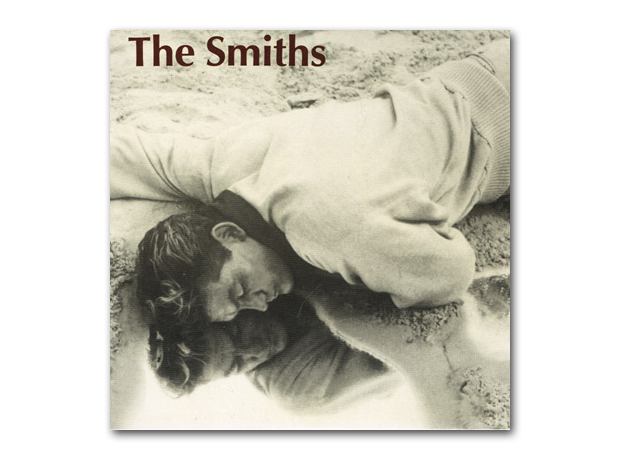 The 7” of the classic single This Charming Man referred to the lyric of the early Smiths song Reel Around The Fountain, while the 12” commented: “WILL NATURE MAKE A MAN OF ME YET” was, of course, a line from the A-side itself. From the run-out of I Started Something I Couldn’t Finish. The Wool Hall in Bath was where the album Strangeways Here We Come was recorded. Could this be a hint at the imminent split? 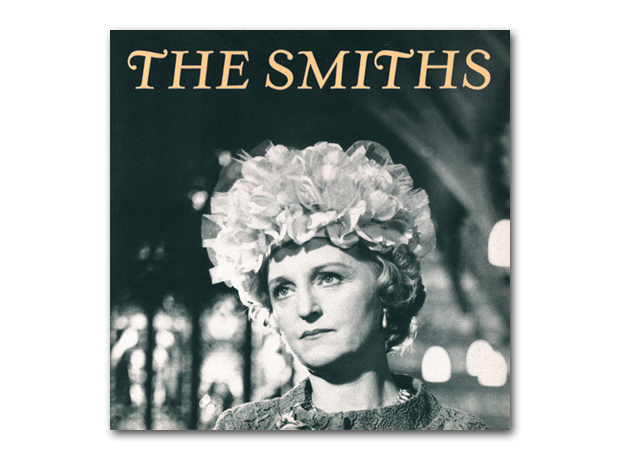 Surely not… But I Started Something... was the first Smiths single to appear after the announcement of the band’s demise. 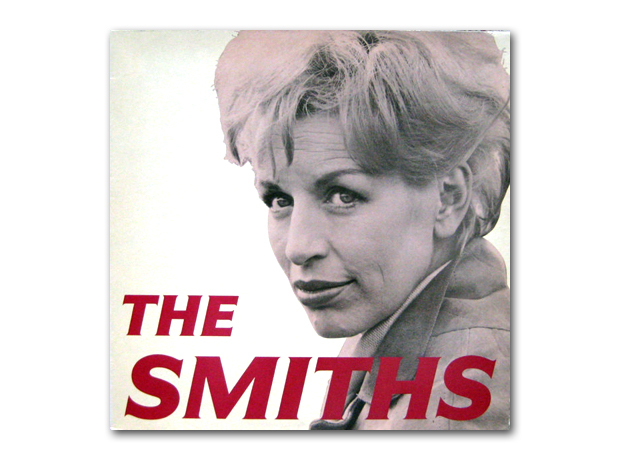 The star of Morrissey's fictitious X-certificate movie, Sheridan Whiteside, was an American actor best known for The Man Who Came To Dinner and the name used by Moz when he was starting out as a would-be music journalist. 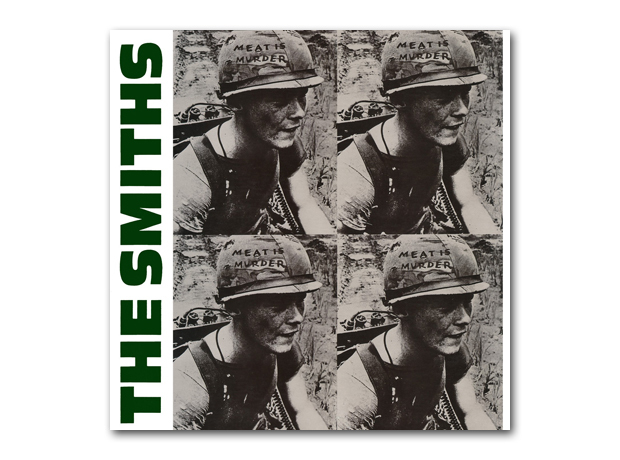 A double-header from the inner groove of Meat Is Murder in 1985. Wythy was, of course, the place Johnny Marr grew up and was more than likely a reference to the opening song The Headmaster Ritual, which is all about Mancunian violence. 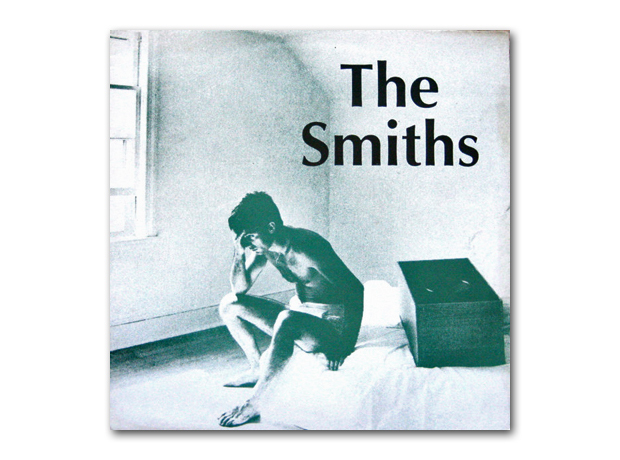 Apparently a quote from John Lennon about his marriage to Yoko Ono, but something that pretty much sums up the ethos of The Smiths… and seen in the blank “wax” of William It Was Really Nothing in 1984. 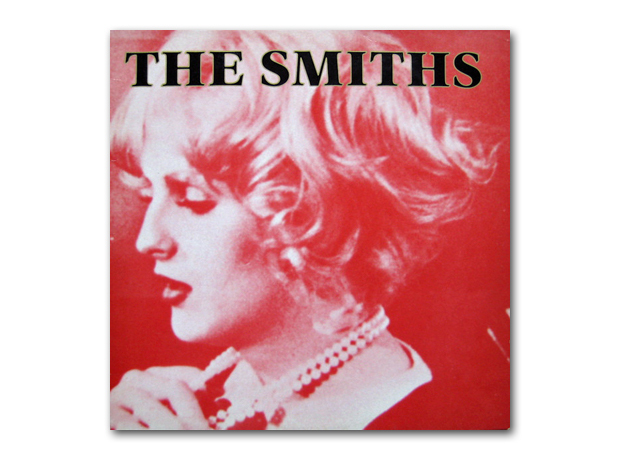 The 1987 single Shoplifters Of The World Unite paid tribute to the England football manager who took the national team to win the World Cup in 1966. Crude punnage from the vinyl version of the underrated single That Joke Isn’t Funny Anymore. Is that joke still funny, though? 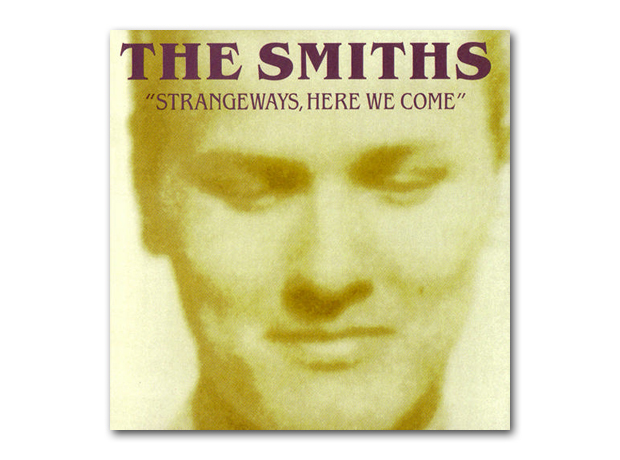 From the album Strangeways, Here We Come. 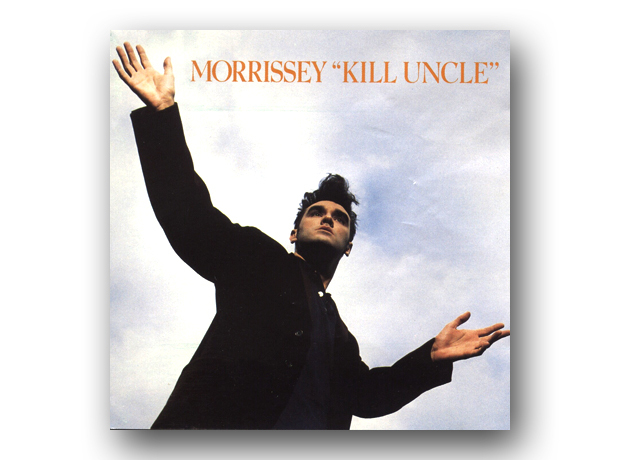 Perhaps Morrissey wasn’t happy with the then-current government? Maybe? Just a tad? 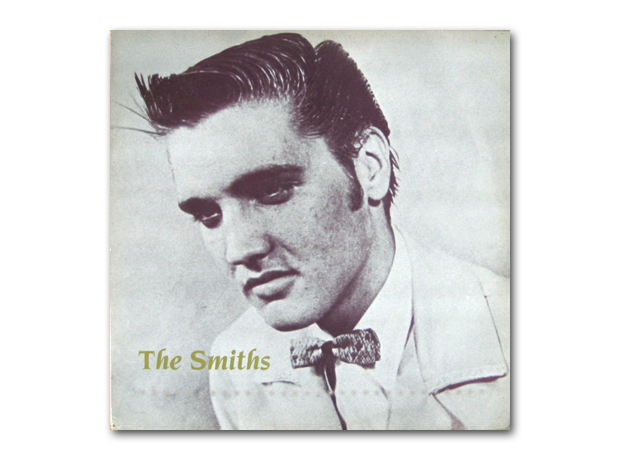 From the Ask single in 1986, the A-side is an Elvis pun, the other nicely refers to the B-side Cemetry Gates. If you’re a child of the 1980s, you’ll remember Bernard Matthews was the public face of cooked turkey products. They were “bootiful”, according to Matthews, who died in 2010. Morrissey would beg to differ. This comment appeared on the 1987 single Sheila Take A Bow. 10. ”NOTHING TO DECLARE EXCEPT MY JEANS"
From the Morrissey solo album Kill Uncle in 1991, this is a another brilliant parody of the Oscar Wilde quote “I have nothing to declare but my genius”, a quip the writer is reported to have given to customs officers on his arrival in New York in 1882. Thanks to the excellent site www.passionsjustlikemine.com for the super-detailed information.